After saying good-bye to Monteria and all of the amazing people I have met during my internship, I was ready and fully excited for my new adventures – BACKAPCKING TRAVELLING through SOUTH AMERICA starting with CARIBBEAN COAST! 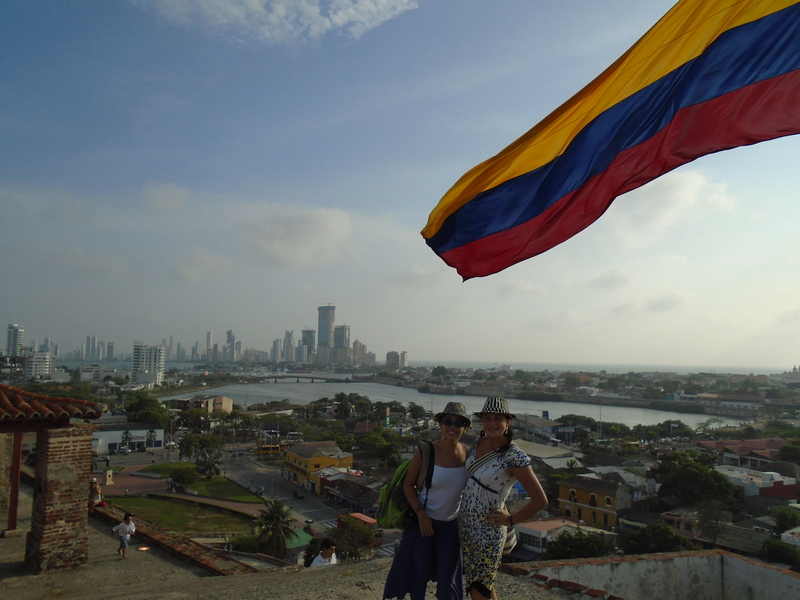 After couple of days spent in amazing Cartagena, I chose to spend my last 10 days in the Caribbean region of Magdalena starting in the city Santa Marta – the first Spanish settlement in Colombia and the oldest surviving city in the country. I was lucky to find my first couchsurfing host Santi here in Santa Marta who provided me not only with free accommodation, but also with my first bike ride here in Colombia, invited me for the BBQ Colombian Independence day (20th of July) where was the live band of “Cumbia & Mapale” – traditional Caribbean music and dance and who helped me book my tour to the Lost City alias “Ciudad Perdida” through the only indigenous agency in Santa Marta – WIWA tour agency. The price was the same as in the other agencies – COP 700 000 for 5 day tour – however what the other agencies did not offer was the real indigenous tour guide. 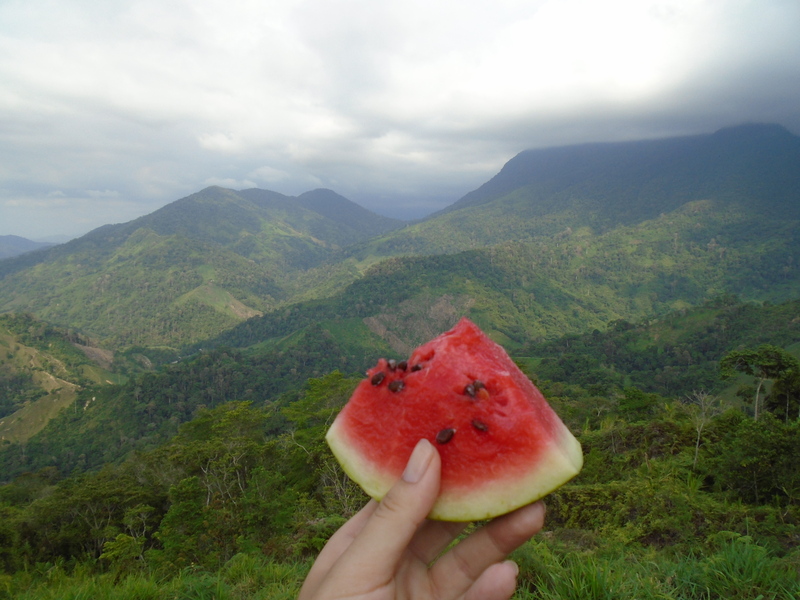 On July 21st my five tour to Ciudad Perdida started and our tour guide was called Carlos Andres, or by his real wiwa tribe name “Lunke”. 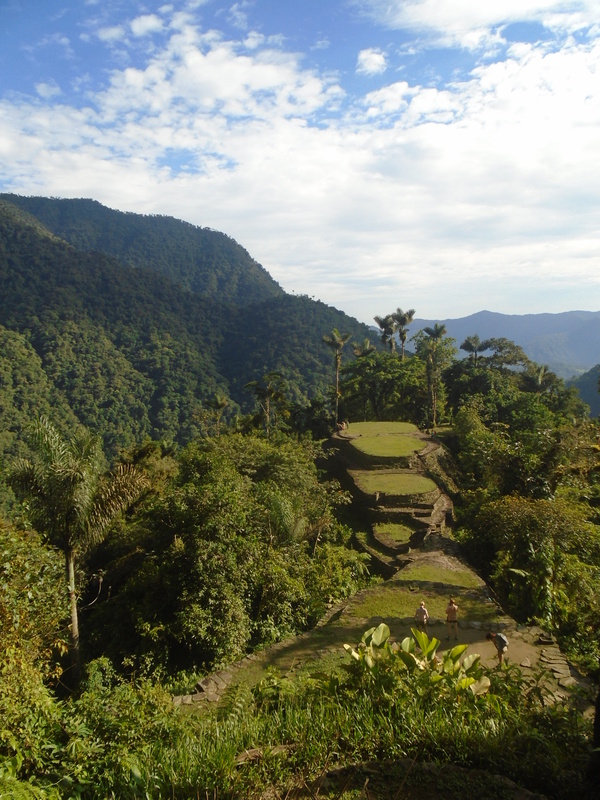 Ciudad Perdida is considered to be the archaeological site of an ancient city in Colombia´s Sierra Nevada, location also known as Teyuna. We reached this amazing place on the third day of our trekking – after two days of difficult hiking though the mountains of Sierra Nevada, hours of never-ending walking up and down the hills, crossing the rivers, storms with thunder and lightning… On our way to Ciudad Perdida, Lunke (our tour guide) was explaining as much as possible about the tribes living in the Sierra Nevada (tribe Wiwa, Kogui, Arhuaco and Kankuamo), their way of life, traditions, customs… I had the chance to meet some indigenous people of wiwa tribe in person and talk to them more about their lives. 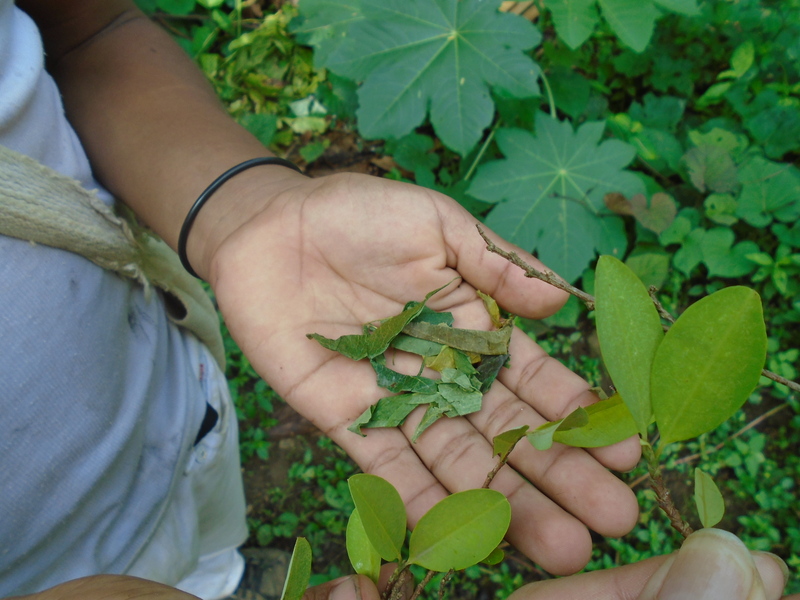 Some of the wiwa boys called Awimaku, Cenuavi and Celunkanza were willing to show me their “poporo” which represents the symbol of being adult (like our ID card), explain me the use of “Hojas de coca – leaves of coca”, teach me how they make handmade bags form the plant called “fike” and much more…. 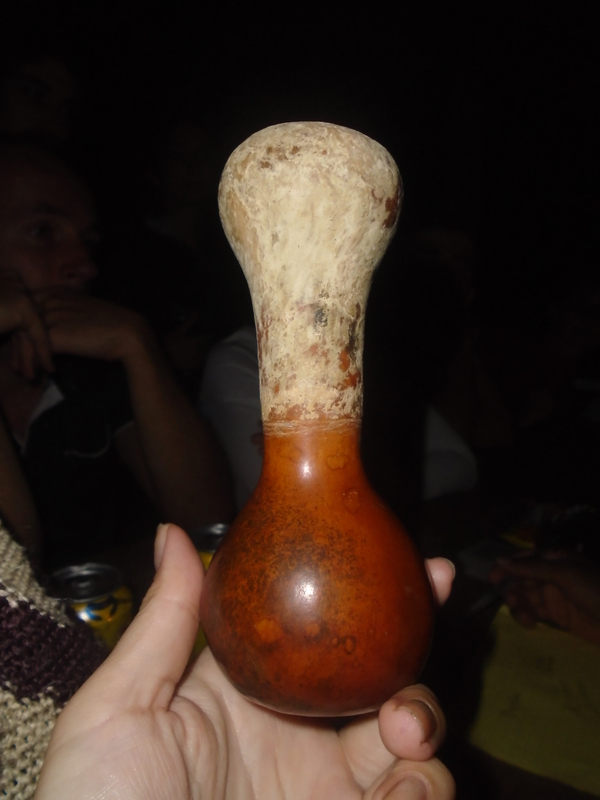 Although the main idea of this trekking is to reach the Lost City, for me this trekking was about something different. This trekking gave me the opportunity to discover and admire the beauty of the nature in Sierra Nevada, to find out and learn more about indigenous tribes living in Sierra Nevada, their way of life and last but not the least how to overcome myself. The trekking was tough, really difficult, mainly because of my painful knees and ankles which made my hiking even more strenuous, however, the trekking to CIUDAD PERDIDA is completely WORTH IT!!! After five day tour, the agency´s van gave me a ride to small fisherman´s village called Taganga where I met my second couchsurfing host Jonny. We spend very relaxing evening, walking through Taganga, drinking wine on the beach and talking about our travelling experience. 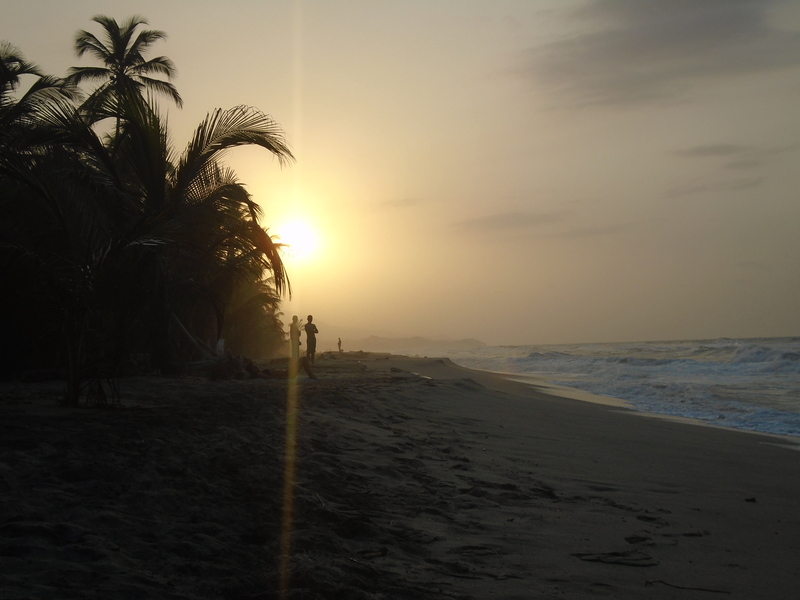 Next day I went to the beach called “Playa Grande” which is actually very small and I spent hours of sunbathing, swimming and relaxing…. In the afternoon hours, my first couchsurfing host Santi came to pick me up with his bike and took me to the paradise on earth – “Playa Costeno”. It´s located one hour from Santa Marta, close to famous Parque Tayrona (which I skipped only because of this paradise place) and it offers everything you need to relax completely and to recharge your batteries. Sleeping two nights in the hammocks, listening to the sound of waves, talking to amazing people with amazing travel stories, eating awesome food (especially chocolate brownies! 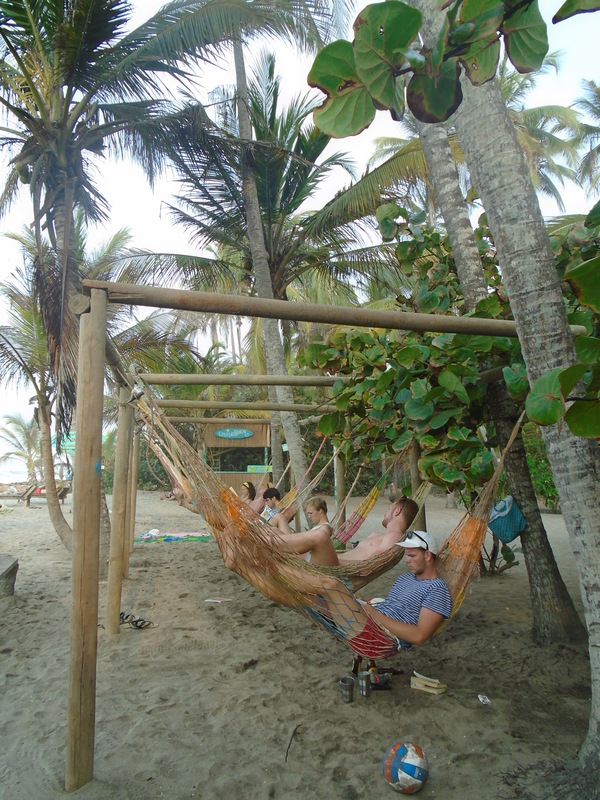 ), relaxing in the hammocks in front of the sea, watching beautiful sun-sets – this is what I truly needed after my trekking to Ciudad Perdida. This is how I wanted to spend my last days on the Caribbean coast!!! 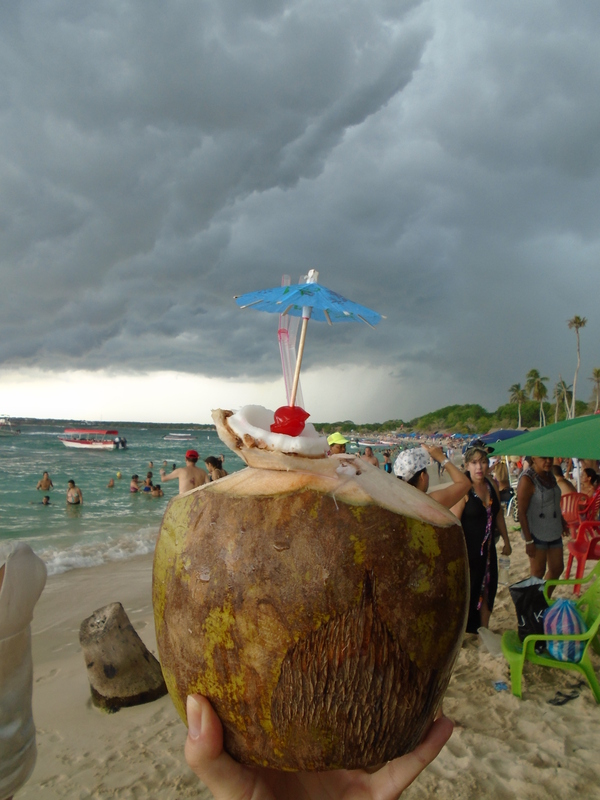 On 29th of July, I officially said GOOD-BYE to COSTA CARIBE almost after four months living here and I flew to Colombian capital BOGOTA – city of rain, cold weather (especially after you compare it with the weather of the Caribbean coast) and multiculturalism.